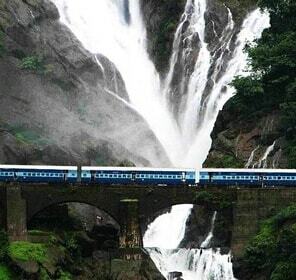 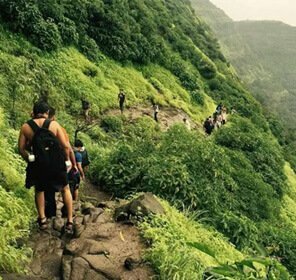 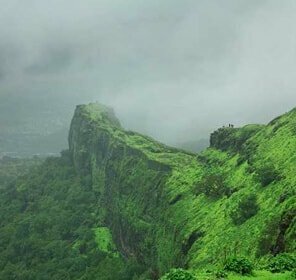 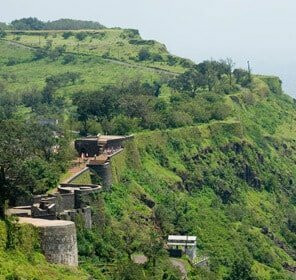 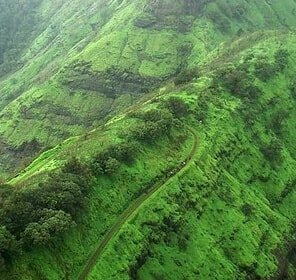 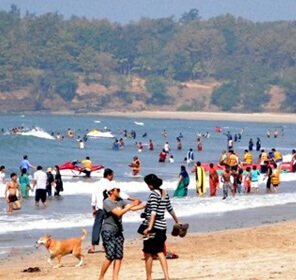 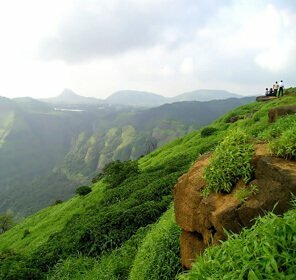 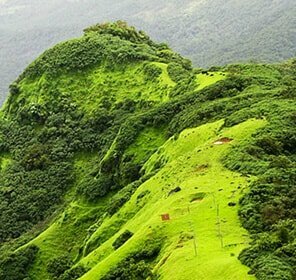 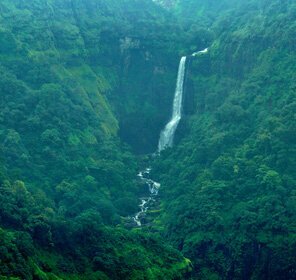 Khandala is the most popular hill station in Maharashtra which is a perfect holiday destination for people living near the cities of Pune and Mumbai. 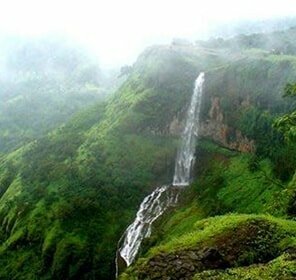 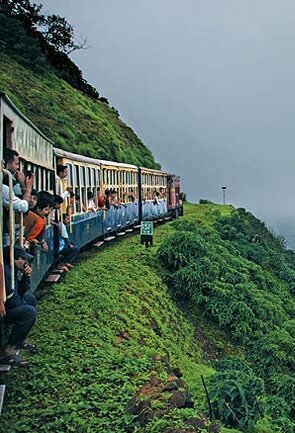 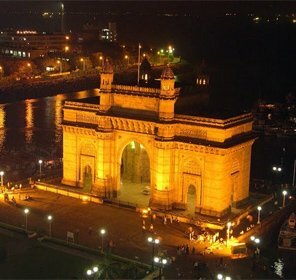 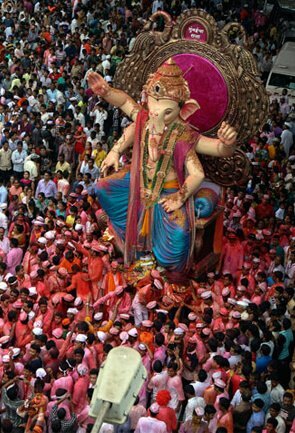 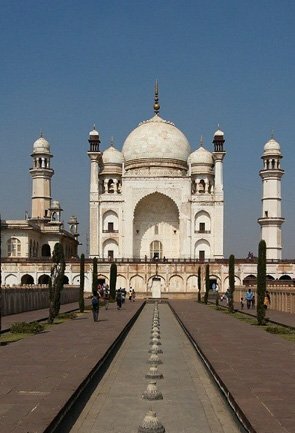 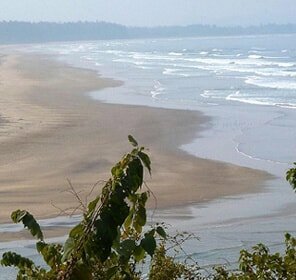 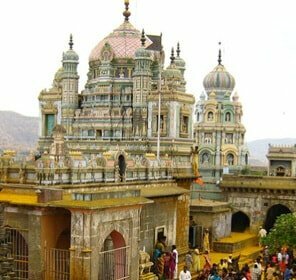 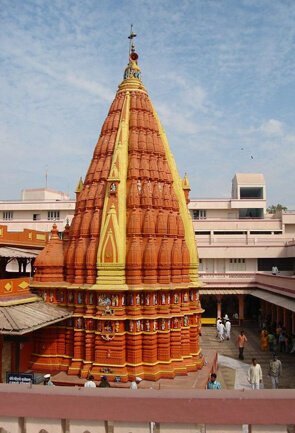 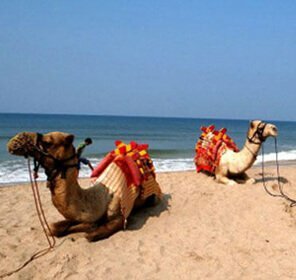 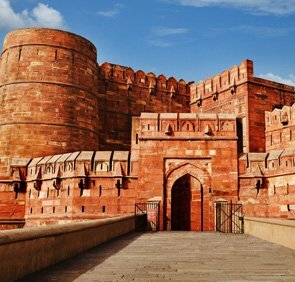 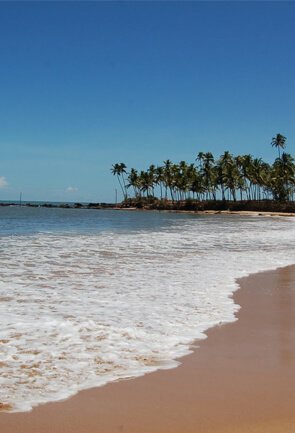 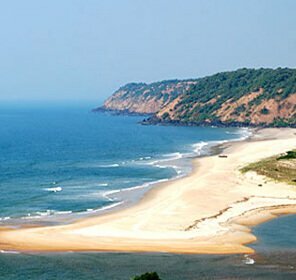 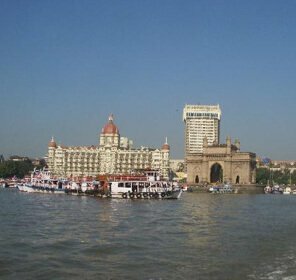 It is well known for its lovely weather, scenic beauty and an amazing charm. 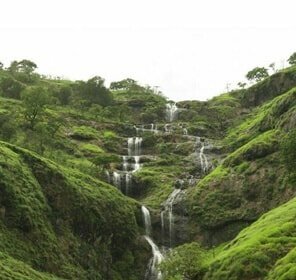 The lakes and waterfalls add to the ambience of the place. 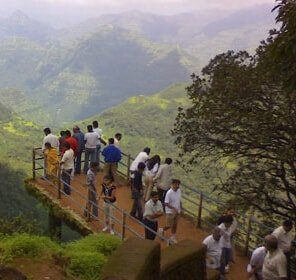 A popular tourist attraction here is the Duke’s Nose Peak which is popular spot known for rock climbing. 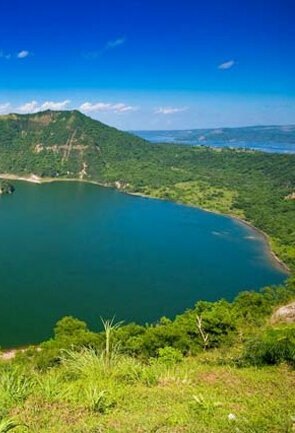 Other places to see here include many lakes, waterfalls and also many beautiful caves. 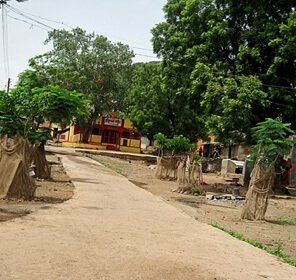 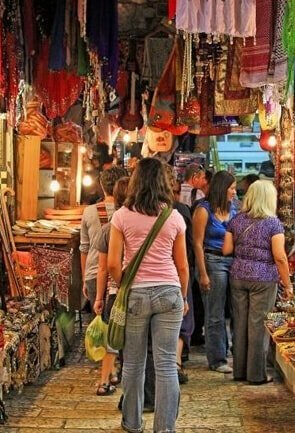 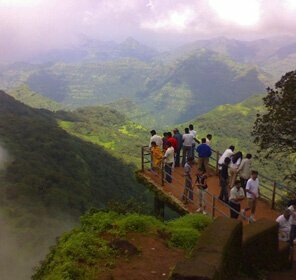 Then we have the Karla hill which is also a popular tourist spot. 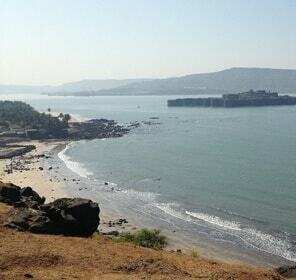 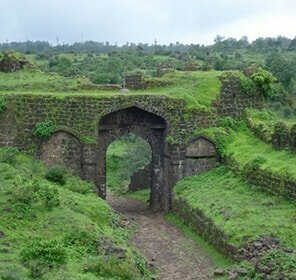 In between Lonavala and Khandala there is a fort named the Rajmachi Fort whose beauty is breathtaking. 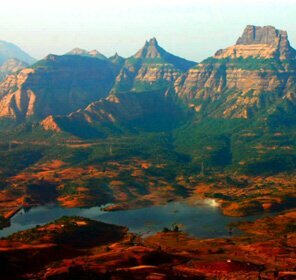 From here tourists can also see some of the ancient caves which are near the Kondhavi and Tungarli Lake. 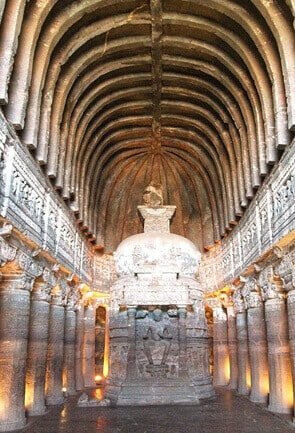 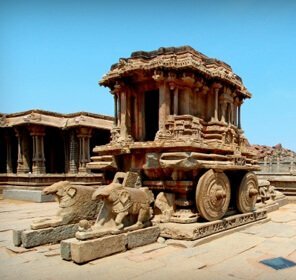 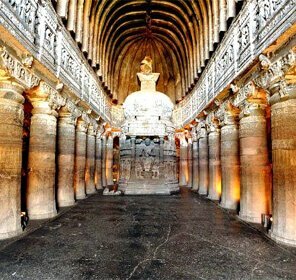 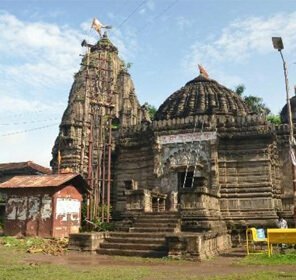 The other tourism places here include the Bhedsa caves which are among the ancient caves of this place and is very well known for their excellent carvings. 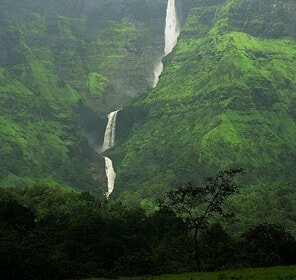 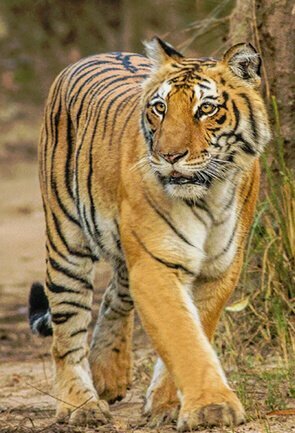 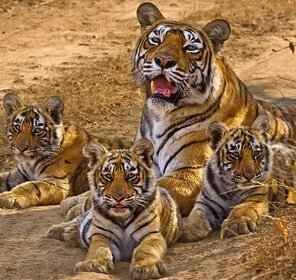 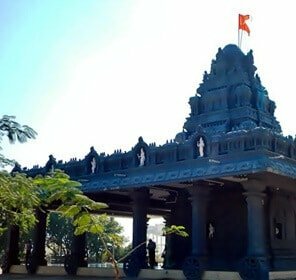 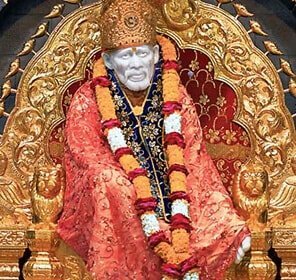 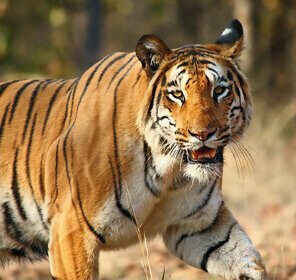 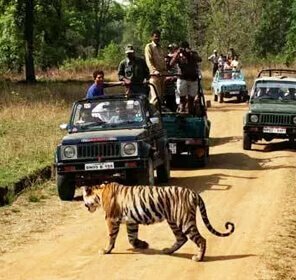 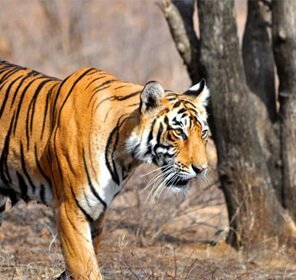 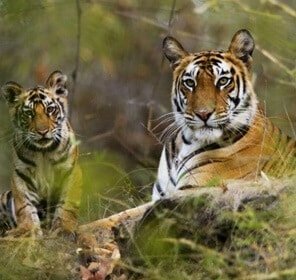 Some of the other best places to visit in Khandala are the Tiger’s Leap which has a very special attraction that is its Echo Point, and then there is the Kune Waterfalls, Bushi Dam, Tungarli Lake and the famous Lonavla Lake. 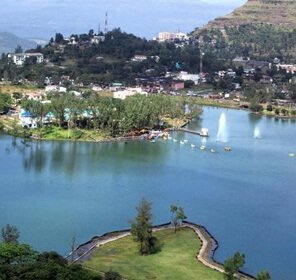 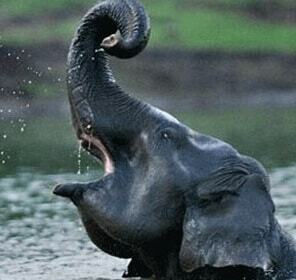 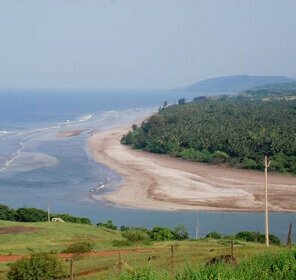 The Lonavala Lake is an ideal tourist spot for honeymoon couples and also a popular picnic spot. 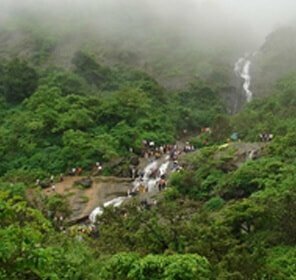 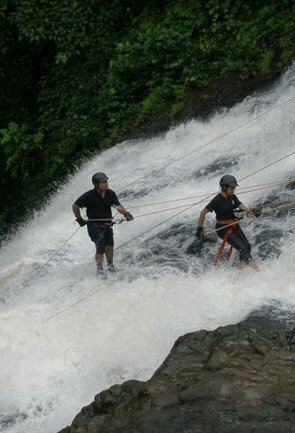 Shooting point at Khandala is also one of the top sightseeing places here which is often visited by the tourists. 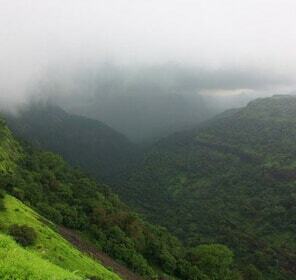 From here one can have a clear view of the Rajmachi Ghat. 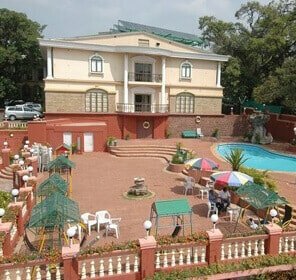 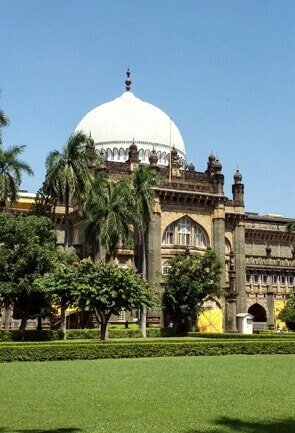 The other holiday places in Khandala include the famous Celebrity Wax Museum which has sculptures of Benazir Bhutto, Kapil Dev, A R Rahman, and many others. 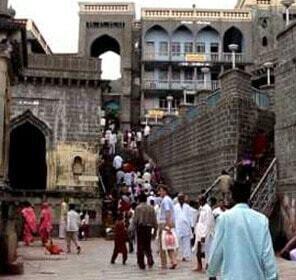 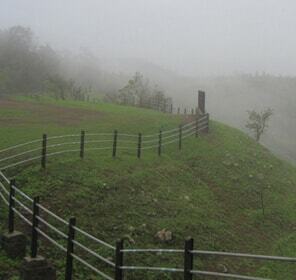 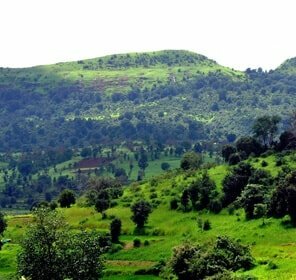 The Amrutanjan Point is another attraction here which provides a beautiful view of the city Khopoli. 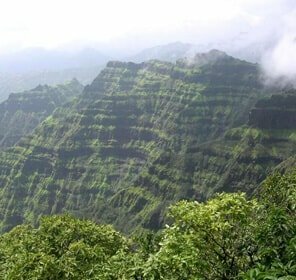 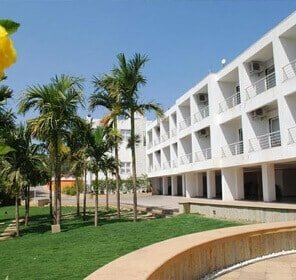 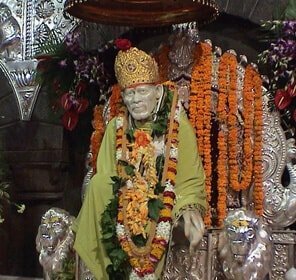 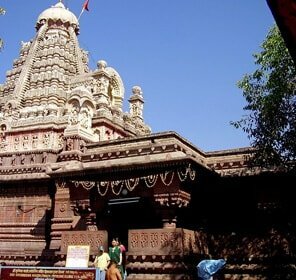 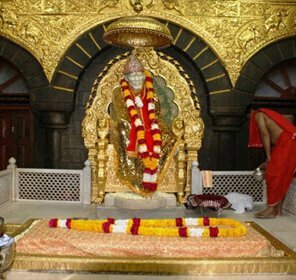 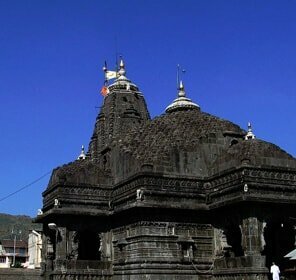 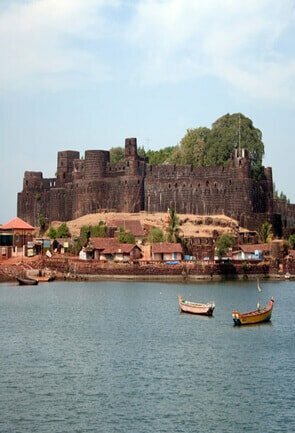 Apart from sightseeing, there are other things to do in Khandala, one of which is to enjoy the local food along with Gujarati and North Indian cuisines. 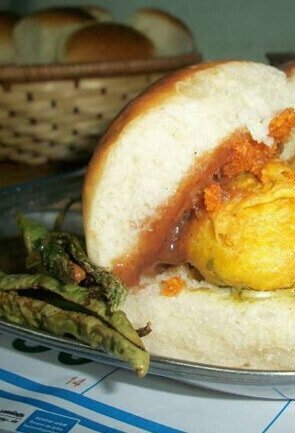 ‘Vada Paav’ is the most popular and tasty dishes in Khandala. 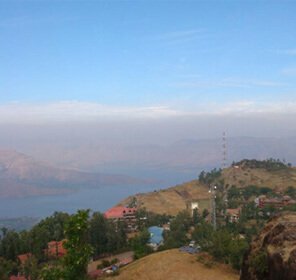 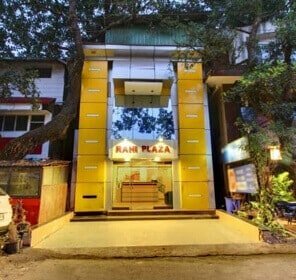 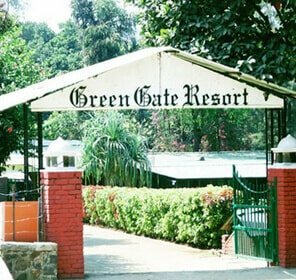 Where to Stay in Khandala?